Welcome to the world of Crystal Cruises. For an unsurpassed 23 years, Crystal Cruises® has once again taken the top spot in Condé Nast Traveler's Readers’ Choice Awards as the No. 1 Cruise Line in the “Medium Ships” category. 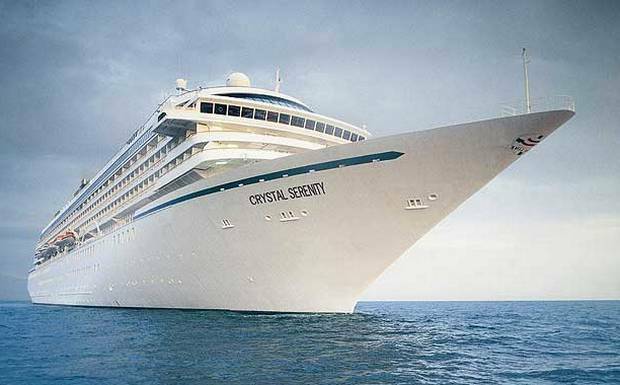 Aboard the two highest-rated ships in the world, Crystal Serenity and Crystal Symphony, you will discover extraordinary service and exceptional quality. Fine design is an inherent part of the Crystal lifestyle, and Crystal boasts a classic-contemporary sophisticated look. With a respective guest capacity of 1,070 and 922, the Serenity and Symphony maintain the highest space-per-guest ratios at sea. Renowned for award-winning cuisine and exceptional culinary experiences - and now all-inclusive - Crystal was one of the very first cruise lines to debut alternative specialty restaurants. Travel connects us to the world, bridging differences and cultivating acceptance. With welcoming graciousness and a friendly smile, the essence of Crystal lies in its people. A steadfast commitment to excellence has earned Crystal Cruises unprecedented recognition as the World’s Best for an incredible 20+ years. 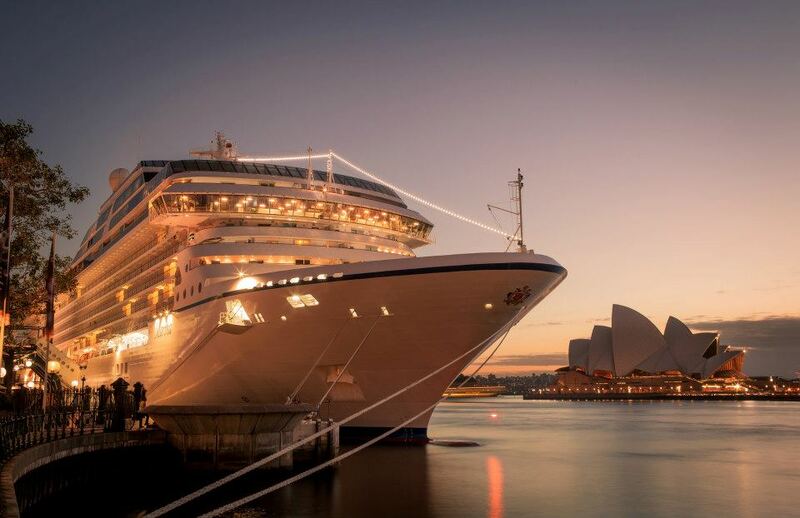 Oceania’s elegant larger ships - the beautiful Marina and Riviera - cater to 1,250 privileged guests. Cruise itineraries are exceptionally port-intensive with overnight stays and late evening departures allowing guests to experience each destination to its fullest. Country club-casual, life onboard enriches mind, body and spirit with musical entertainment and Canyon Ranch Spa facilities and services. Oceania boasts the “finest cuisine at sea” served in a variety of open-seating restaurants at no extra charge. With the genius of legendary Master Chef Jacques Pépin as Executive Culinary Director, Oceania is known for its immensely talented chefs who masterfully create cuisine worthy of rave reviews. Oceania’s points of distinction are what makes Oceania the best value in upscale cruising. Cunard touts its brand as the last of the great ocean liners - and indeed this is true. Cunard’s large, visually stunning ships are unlike any other. Cunard’s White Star service draws from a prestigious heritage, but in fact, the fleet is one of the youngest at sea featuring among the best facilities and widest range of entertainment and leisure options on the ocean today. 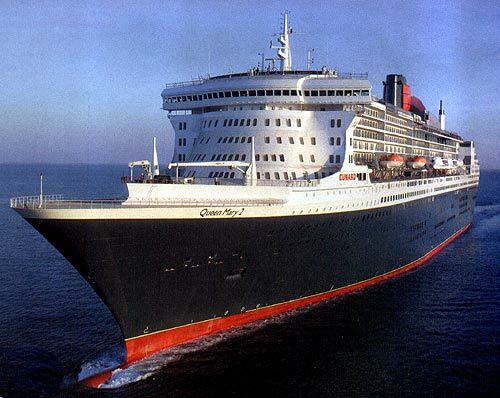 Queen Mary 2 – affectionately known as QM2 – is Cunard’s flagship and the most magnificent ocean liner ever built. Booking a Transatlantic Crossing to or from New York on this incredible ship is a celebration, and her European cruises from Southampton are equally festive. (She's equipped with a planetarium and a superb Spa.) Queen Victoria and Queen Elizabeth follow suit, and are known for their elegance and graceful splendour. Queen Elizabeth is Cunard’s newest luxury liner, named in 2010 by Her Majesty the Queen. Cunard cruises are known for headlining a range of interesting and enlightening speakers from the world of art, literature, astronomy, dance and history. The Queens promise an iconic cruising experience!